CE05 - an accelerated summer class. They meet four days a week instead of the standard two. 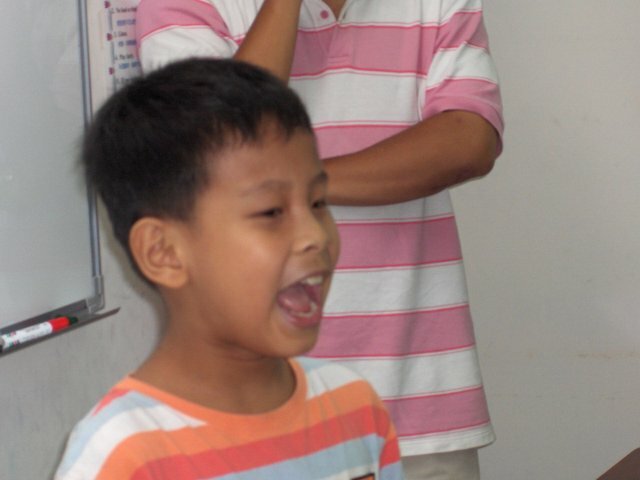 Here is "Teacher" Steven, yelling out instructions to the others.